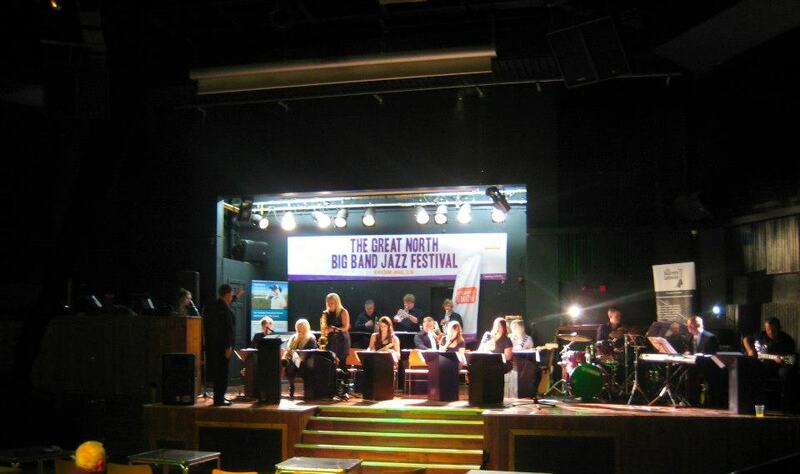 As well as regular gigs, the band also host the North East’s most successful big band competition and festival. The Great North Big Band Jazz Festival is a huge success every year, and we are already looking forward to the next event. With over 25 bands competing this year, the festival will have a record number of attendees. On this site, you can find workshop information and schedules, images and videos from past performances, contact information and links to our social networking pages.